The Institute of Technology Tralee welcomes students with learning difference on to their full range of courses. A confidential service is available for students with dyslexia, dyspraxia (DCD), dyscalculia, dysgraphia, ADD/ADHD, ASD/Asperger’s syndrome, borderline mild general learning difficulties, acquired brain injury, non-verbal learning difficulty, specific language disorder or any other recognised learning difference. It is fully understood that individual students with learning difference have different needs and so each student is considered as an individual with his or her own learning history. A fully confidential service is offered to students, any information forthcoming about a student is released only with their full consent. IT Tralee provides students with learning difference with the in house expertise of a dedicated Officer, who is available to assess student needs, mentor and liaise on their behalf and offer guidance to lecturing staff and other personnel involved in course delivery. 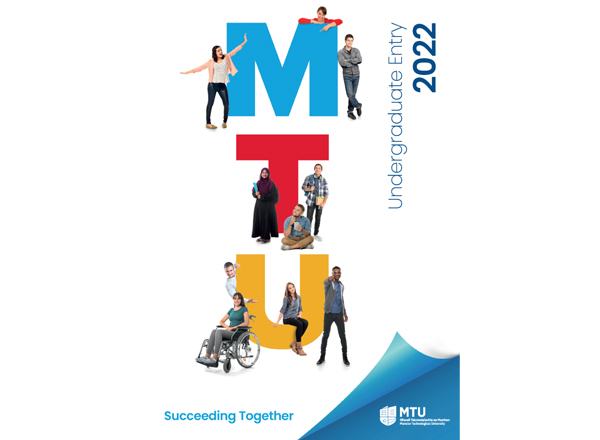 Students are encouraged to engage with all course support and support materials made available by their lecturers and academic departments. Mentoring and guidance is provided to encourage students with learning difference to engage in such support and to participate as fully as possible in their chosen course. Additional support may be considered where learning difference impacts to the degree that a student finds that they are unable to engage with available course materials. Student needs are assessed through individual student interview in consultation with relevant documentation and with reference to their chosen course. The agreed reasonable accommodations and support requests are compiled into a private and confidential document known as the Individual Learning Requirement Document (ILR) which is communicated to relevant staff involved in course delivery. Students are offered mentoring / guidance appropriate to their needs. Liaison with academic staff is initiated where appropriate. Students are introduced to assistive technology and directed towards appropriate training. Students are encouraged to avail of the Disability Resource Rooms available on both campuses. Advice on effective learning strategies. Assistive technology training and support. Please read the Student Handbook for Students with Learning Difference including Students with Dyslexia which gives an outline of the Service available to students. Also please download and read Support Services Guide for Applicants with Disability or Learning Difference. Students are encouraged to make early contact with the Officer for Students with Learning Difference.